So you want to raise Crickets to Feed your Pets? stand still to be caught! their charming parents don't eat the babies when they hatch. hanging a one hundred watt bulb near their box, or the like. plastic or nylon fairly quickly. food, feces and dead crickets. unchlorinated water or you may have dead crickets. and the crickets can sip it from the wick. oranges, wheat germ, squash, and green leafy vegetables. 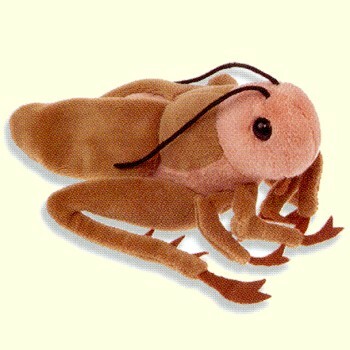 bigger crickets will start snacking on the smaller ones. Crickets will clean their dishes regularly. uses to deposit her eggs into the soil. website: How to Hatch and Raise your own Crickets for Pet Food.